The Blue Lagoon after extension works. If you want to sample the delights of Iceland’s famous Blue Lagoon, it pays to plan ahead as the popular resort is booking up fast. Although recent renovation work has increased the size of the lagoon itself by some 75%, the number of lockers remains at 750, which puts a natural limit on the number of visitors. 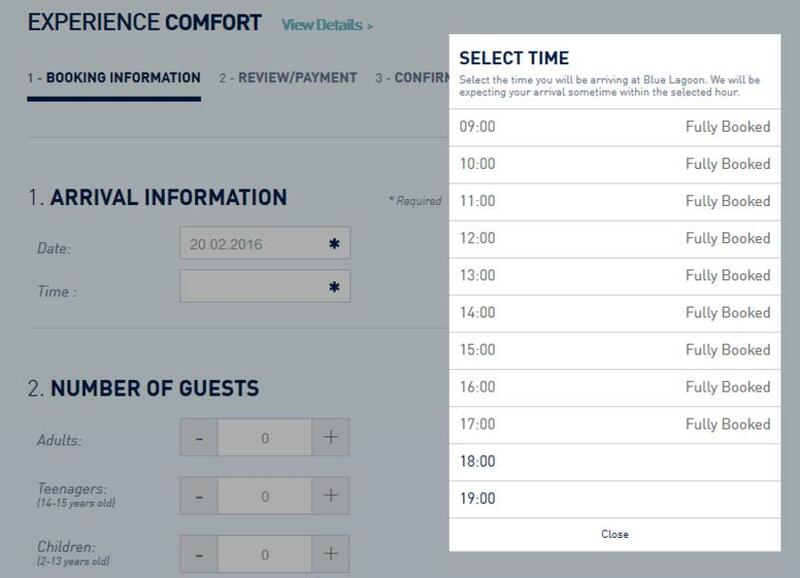 A booking system for the Blue Lagoon has been in place for around a year now, meaning visitors must reserve a date and time-slot in advance, it no longer being possible to simply turn up whenever and pay at the door. But demand is high and it pays to sort things out well in advance, particularly on weeks like this week, with school holidays in the United Kingdom and Scandinavia. A quick browse on the Blue Lagoon search engine today (Wednesday) reveals that this February – not July – weekend is completely fully booked. 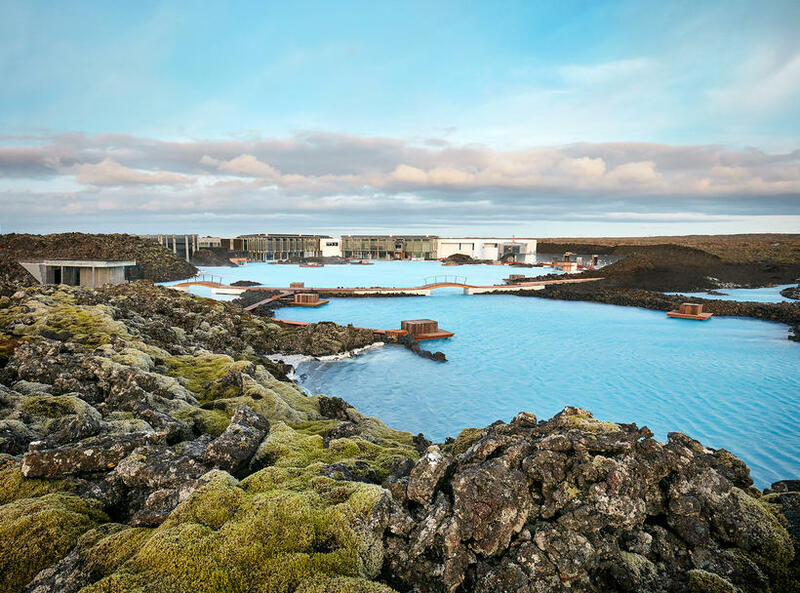 CEO of Blue Lagoon Dagný Hrönn Pétursdóttir says that this February has been unusually good, but that such high demand is maybe not expected for March and April.